With the prices bags are nowadays, and the inferior quality I seem to come across so often, it really does make sense to consider making your own. That way you can add your own personal touch and save money and have as many as you feel like creating. 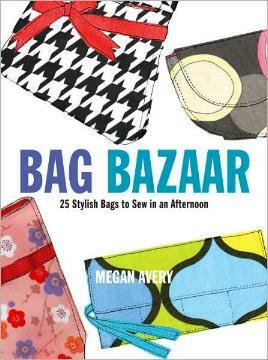 Megan Avery has her own bag design studio and has taught thousands of women how to make their own bags. In her book she shows how to make gussets, sew in zippers, how to secure straps, how to make pockets, how to insert magnetic snaps, and much more. When you see her designs, you'll be able to visualize your own creation or how you can personalize what she's already made. For each design you're given the materials needed, the prep work, and the assembly of the idea. 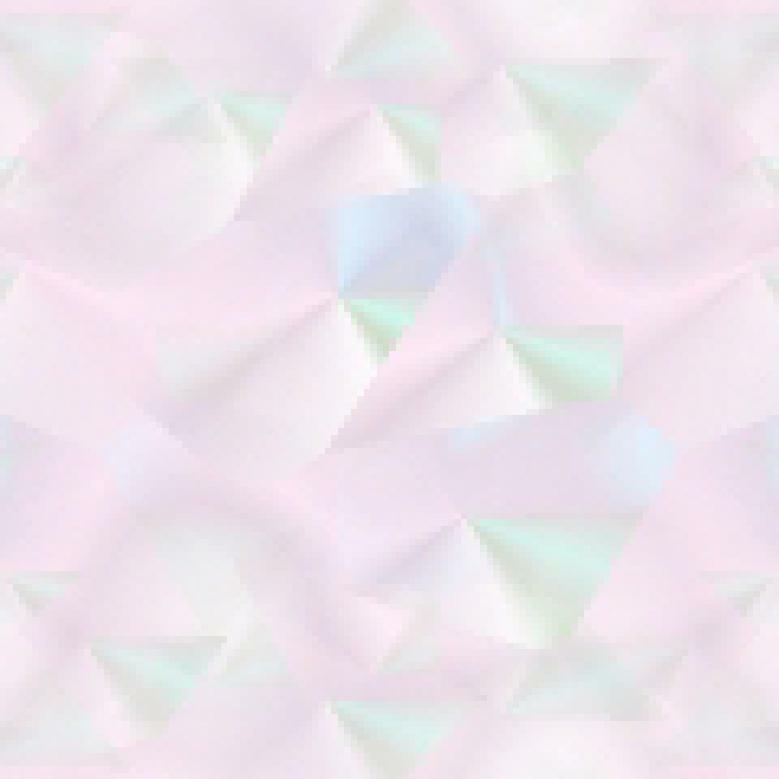 Each pattern is also graded by the skill level (easy, intermediate, advanced) and the eventual dimensions are given. You'll be able to choose between a shoulder bag, a messenger bag, a backpack, an evening clutch, a wristlet, a hobo bag, a tote, a laptop bag, a baby bag, and even a belt bag. All designs look like fun to make and could help those of us looking for an outside income. Conclusion - Avery's designs are not impossible and they could help make a nice little cottage industry.